PlayerUnknown’s Battlegrounds free Download is Available on iOS App Store and Google Play. On 23rd March 2017, a multiplayer battle royale game called PlayerUnknown’s Battlegrounds (PUBG Mobile) took over the world like fire. This intense shooting game leaves you on a battleground with 99 other players, everyone playing strategically to be the last one standing on the ground. PUBG consists of numerous exciting features like armor, vehicles, parachute landing, loot crates and much more than just guns and grenades due to which the game becomes even more addictive! When PUBG was initially introduced on PC, the system requirements were somewhat high as it required an i5 processor, 8GB RAM, and Nvidia GeForce GTX 960 2GB or equivalent graphics card for a smooth gameplay. 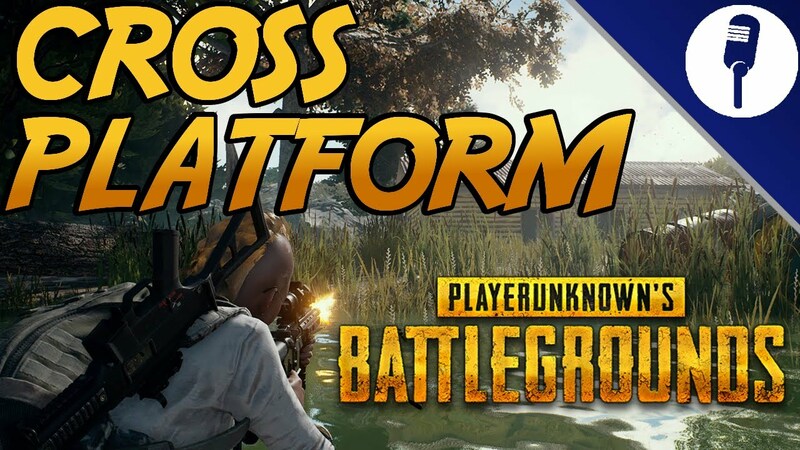 However, the release of PUBG mobile made this smooth gameplay accessible for a majority of people because almost every smartphone is able to support the game. 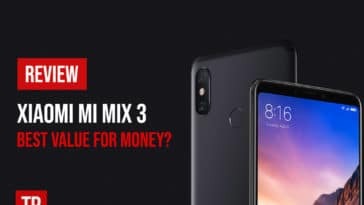 While the gameplay is smoothest on high-end phones like iPhone X and Samsung Galaxy Note 9, users of mid-range phones are also able to enjoy the experience due to the absence of lag or crashes. So you can play PUBG on whatever device you have. Typically, any phone with at least 2GB of RAM and Android version 5.1.1 can run this game. However, the graphics and gameplay are obviously not the same as PC but some players do like PUBG Mobile over PC. You might think that the gameplay and performance on iPhone would be better than PUBG mobile android or the other way round but in reality, it does not make a difference! 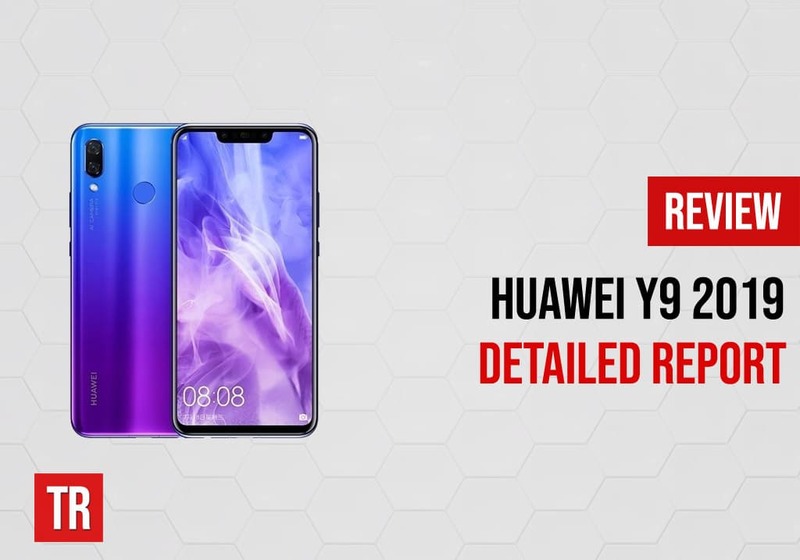 As long as your device meets the recommended requirements, your experience would be the same regardless of the operating system your phone has. 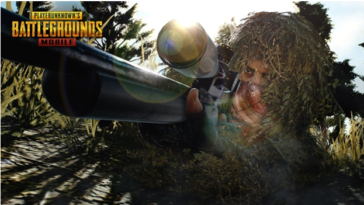 PlayerUnknown’s Battlegrounds free download is available on iOS App Store and Google Play so once you get the game on your device, it is time to know about the gameplay. After launching the game, PUBG requires you to log in either as a guest or via your Facebook account. It is recommended to join via the latter because then you are able to see who from your friend’s list is currently online and playing the game. Once you log in, you get a daily bonus in the form of coins and after 7 days of regular login, you get a crate with a free gift in (armor, clothes etc). After obtaining the bonuses, you are directed to the lobby where you can see you the character who initially does not have any clothing items or armor. On the left side of the screen, you can see your friend list displaying who is currently in a match and for how long as well as friends who are available to play. You can then invite them to your team. Maps and Modes: Initially there was just one map, Erangel where classic mode could be played. Classic mode is the basic gameplay in which 100 players are dropped on the battleground Erangelafter which each player needs to search for armor and weapons in order to win battles. Players need to stay within the safe zone at all times which tends to get smaller after every few minutes. This persuades the players to not camp and makes the gameplay more intense. You can either play solo, duo or squad (four members) and apart from classic mode, war mode was recently introduced that took the gamers by storm. In war mode, there is no rule of last-man-standing and you can die several times in a single match after which you are respawned. As you land, you do not need to search for items as you are pre-equipped with a rifle or SMG, grenade and med kit and the only way to get more of it is by looting other players who are dead. 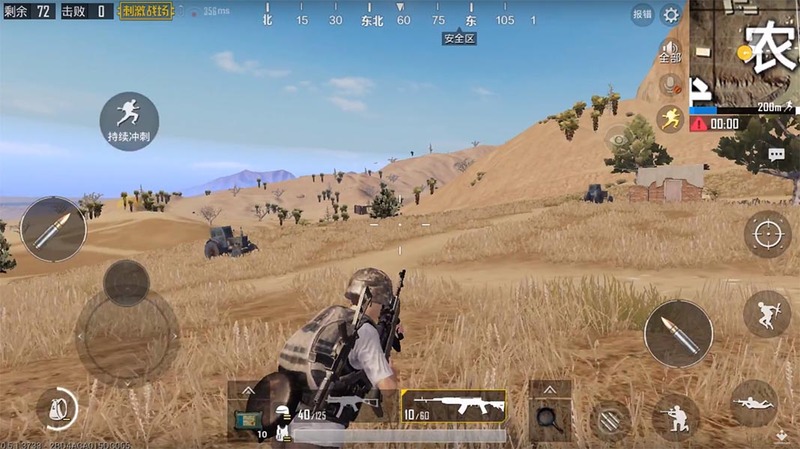 A large number of PUBG mobile players found war mode to be more interesting than the classic gameplay because it is a shorter game and requires instant action. 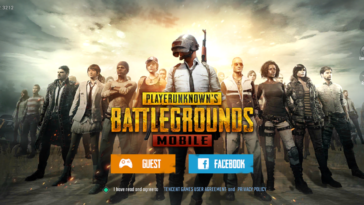 A final mode on PUBG mobile is an arcade in which rules are somewhat similar to classic except for the fact that each round is about 15 to 30 minutes long and the gameplay area is smaller. This eliminates the problems of teammates being really far away when you need help and consumes lesser time than classic. 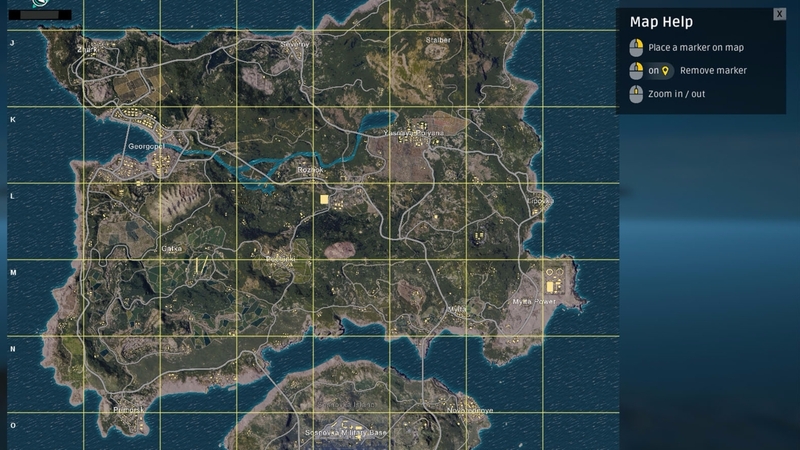 After Erangel, two additional maps were introduced namely Miramar and Sanhok. While there are more in PUBG PC and an additional zombie mode too, these maps add to the thrill of PUBG Mobile. Developers have been quite slow in introducing new maps but it makes sense because creating a map from scratch requires at least seven to eight months for completion. First vs third person perspective: Within the solo, duo and squads modes, there is an option to either play from first person perspective (FPP) or third person perspective (TPP). FPP has introduced afterward and is not available in war mode. However, many players still continued using TPP either because they were used to it or because they enjoyed TPP more. Apart from these maps and modes, and apart from the equipment and armor, the gameplay of PUBG mobile becomes even more attractive due to two main features: voice chat and vehicles. Since the maps are huge in classic mode, it is somewhat time-consuming and hence annoying for players to commute from one place to another. Also if players are near to the danger zone and the circle begins to contract, it is impossible to escape on foot. For these reasons, vehicles are available in the game. What makes PUBG even more interesting is the fact that vehicles are not easily available which makes the gameplay even more adventurous. The mixture of being concerned about so many things simultaneously is what makes PUBG mobile one of the most popular mobile games. Playing any game on a phone screen is not always the most convenient option. While PUBG Mobile has developed something exceptionally good, players still face some challenges in the gameplay. Firstly, it is essential for players to adjust the controls according to their convenience because there are a lot of instances when players need to silently walk but instead of moving the cursor up, they end up tapping the shoot button which ruins their strategy. Another challenge that players face is regarding the use of the vehicle. Initially, the vehicle is very useful but when the safe zone is small, your movement can be heard by the opponents who are then likely to easily know where you are and kill you. 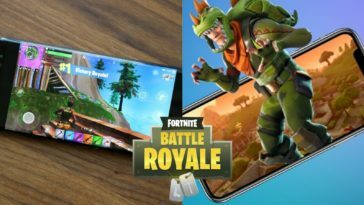 Third challenge reported by many PUBG mobile players is that when the opponent is at a distance, it is difficult to hit them because of the instability and inaccuracy that occurs as you play the game on mobile as compared to PC. The scope dot should be exactly on the opponent for an accurate shot and when at a distance, the opponent seems very small making it difficult for you to shoot on target. Finally, a great challenge for players is picking up of items from killed players’ bags or from crates. This is because as you stand on, say, a crate, the game automatically picks everything for you whether you wanted it or not. This, combined with the fact that there is limited storage space for the players, makes management of items very difficult. There might come a point during the game when you find something important but are unable to pick it up simply because of unnecessary items in your inventory. 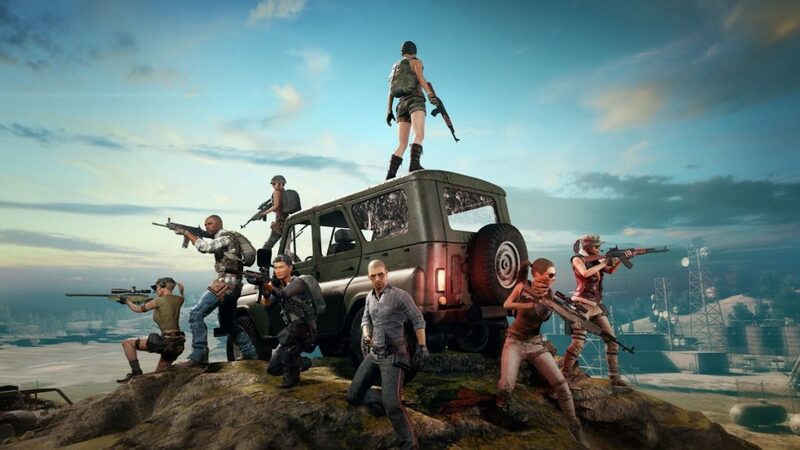 Majority of PUBG players have reported reasonable performance of the game on their devices unless the phone is really old. Sometimes, the game might crash like there are instances when players reported that their squad was already in the game but they still had the loading screen in front of them. This could be a combination of hardware and software problems, nevertheless. The graphics are not as crazy as the PC version because the mobile version does not have the lighting and particle effects. 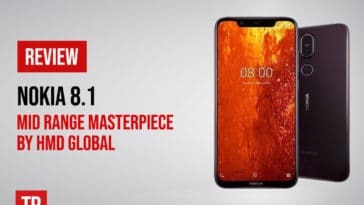 Apart from that, the screen resolution is definitely lower in mobile version because the more visual attractions you add, the heavier would be the graphics requirement. 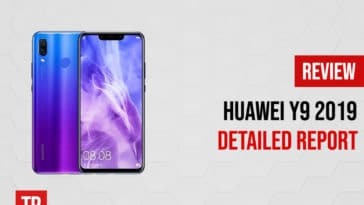 You can always tweak around with the display settings and if you feel like your mobile is not able to run the game smoothly with maximum graphics, try reducing it slightly. PUBG Mobile has gained immense popularity within a few months because of its amazing gameplay and experience that it provides to players. Despite some limitations of playing it on mobile, PUBG still has a lot to offer and that too for free. 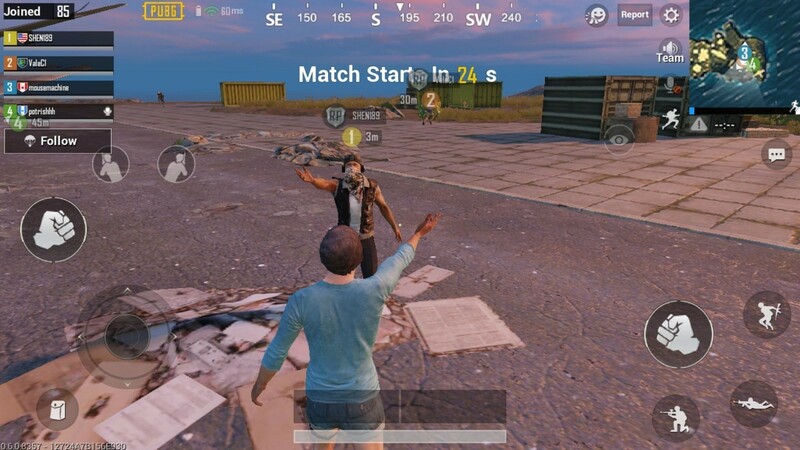 Unless you have been addicted to the PC version of this game, you would not dislike PUBG mobile because combating others with your squad while coordinating over voice chat is an experience that everybody loves. PUBG is one of the very few games that made gamers of both genders and of all ages addicted to it so you are strongly advised to live this experience. Identifying the statistics, we can expect PUBG mobile to release more features in the future to improve gameplay.